M.Sc. 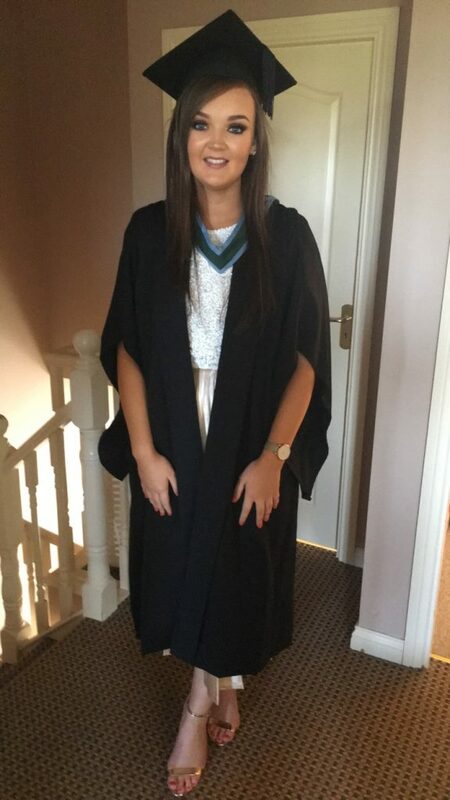 Agribioscience student at National University of Ireland Galway 2018/2019. Received an Honours Bsc. Biotechnology degree from NUIG in 2018. I have always had an interest in agriculture and the environment from a young age, growing up on a dairy farm in Co. Clare. I have a keen interest in animal health, nutrition and genetics. I am carrying out my research project under the supervision of Devenish Nutrition, headquartered in Belfast UK and the Spillane Lab at NUI Galway.